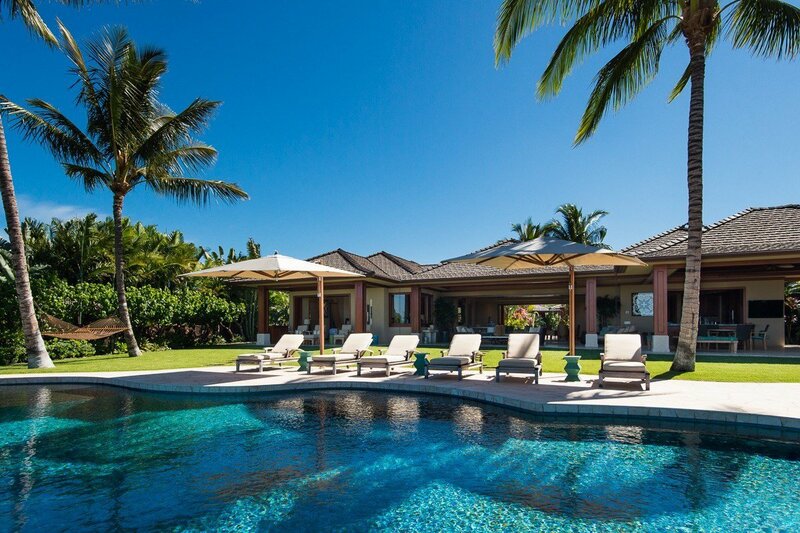 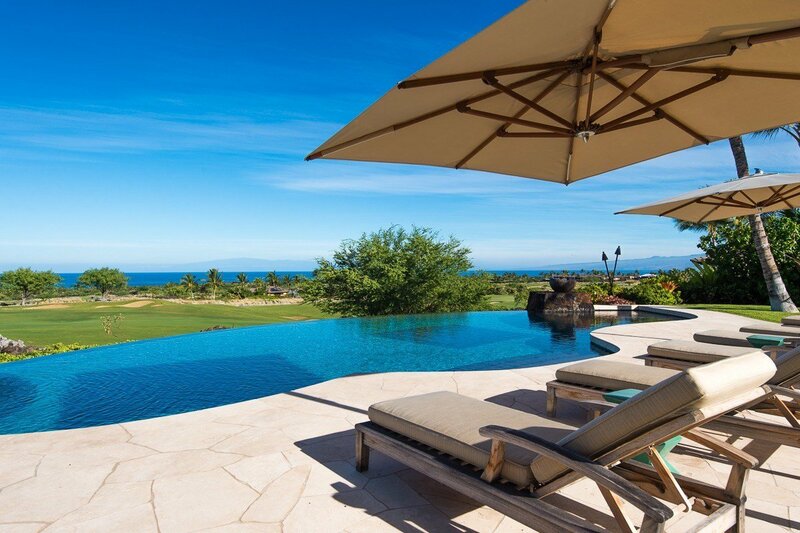 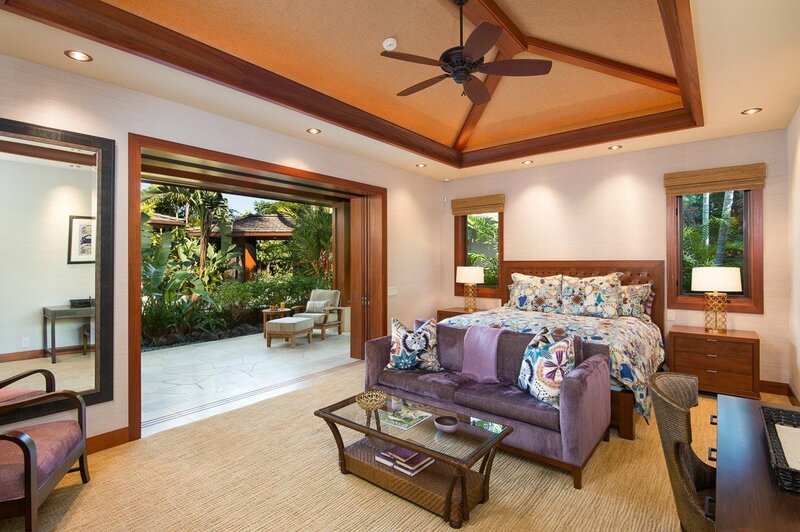 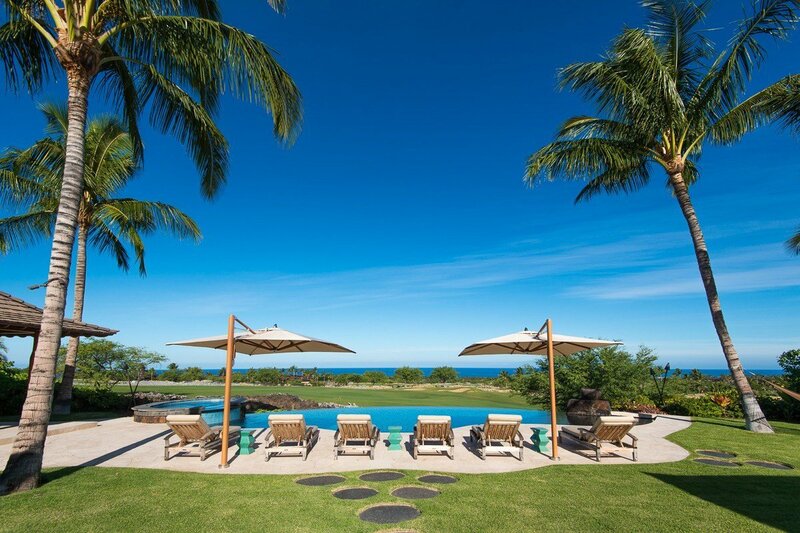 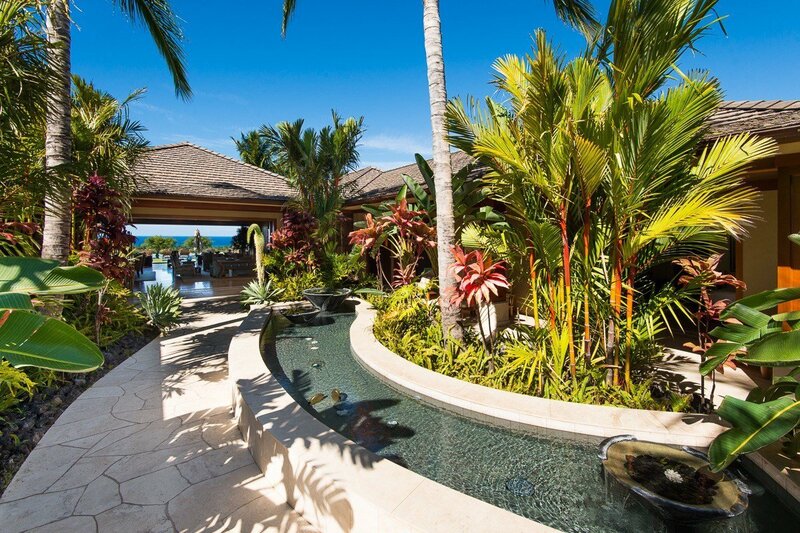 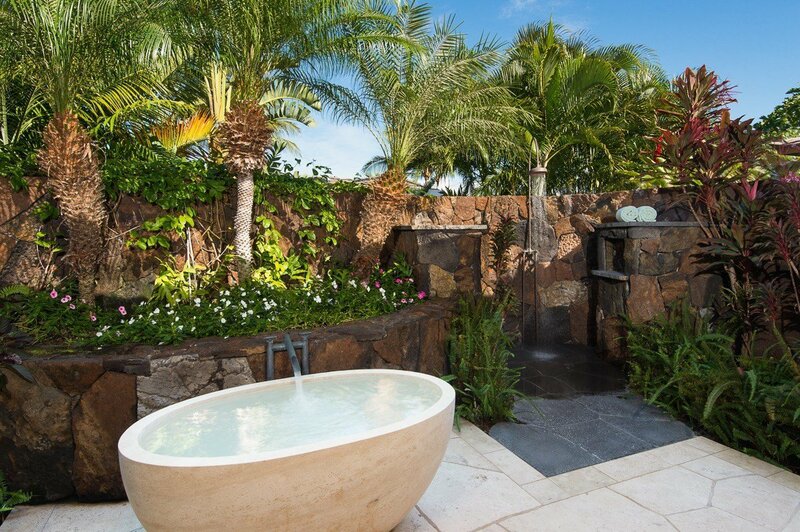 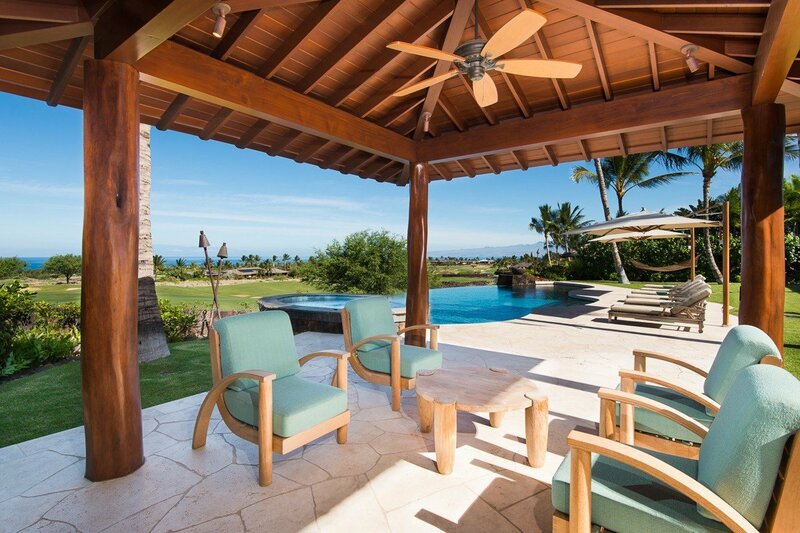 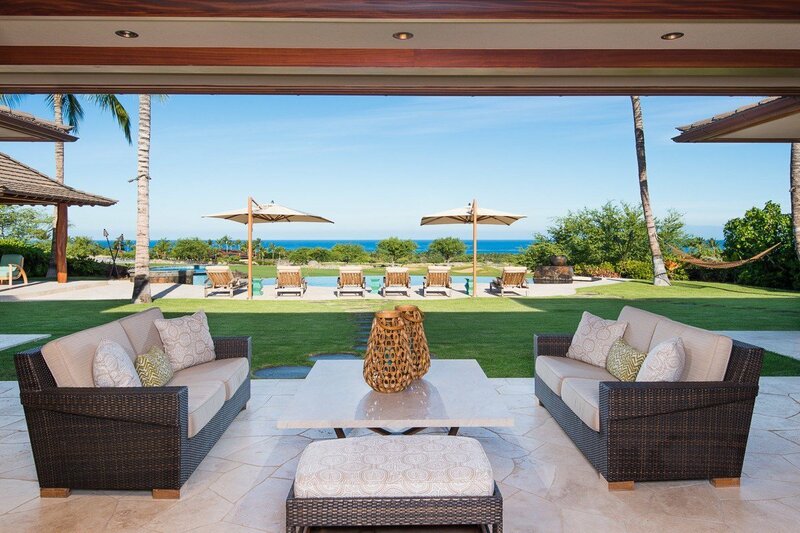 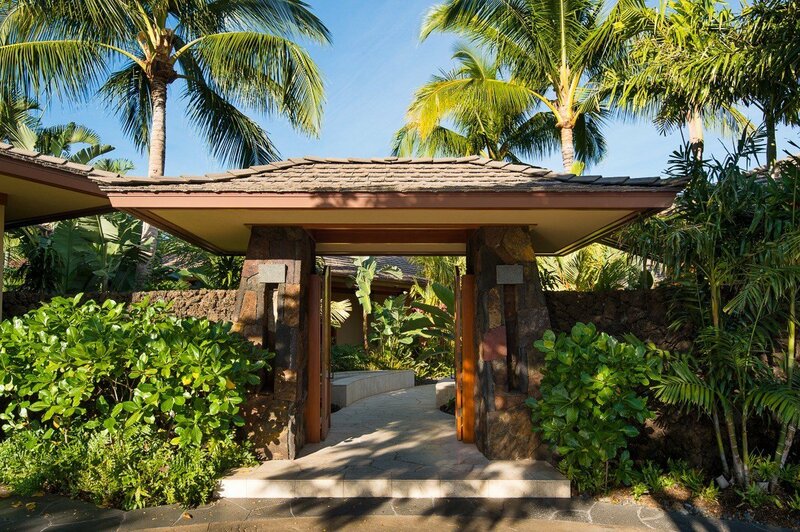 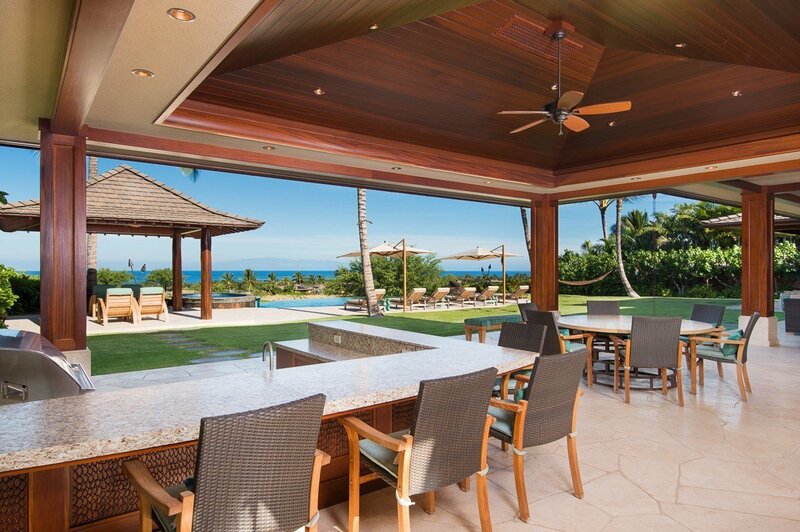 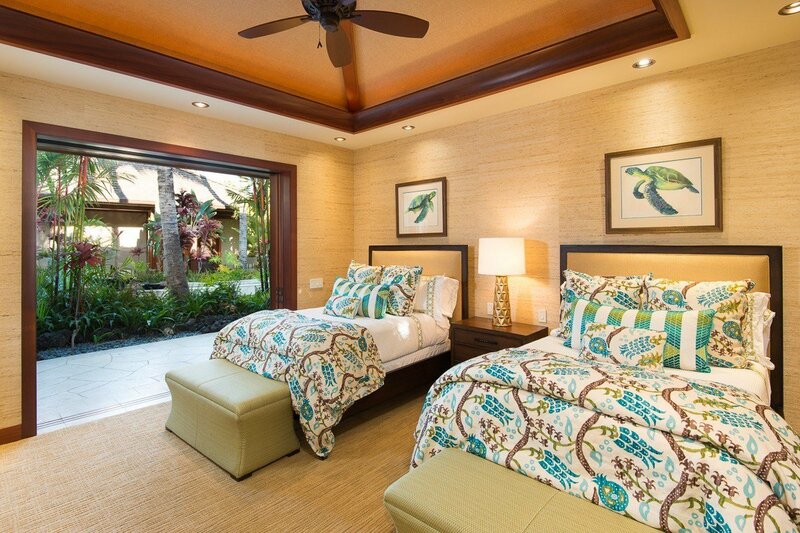 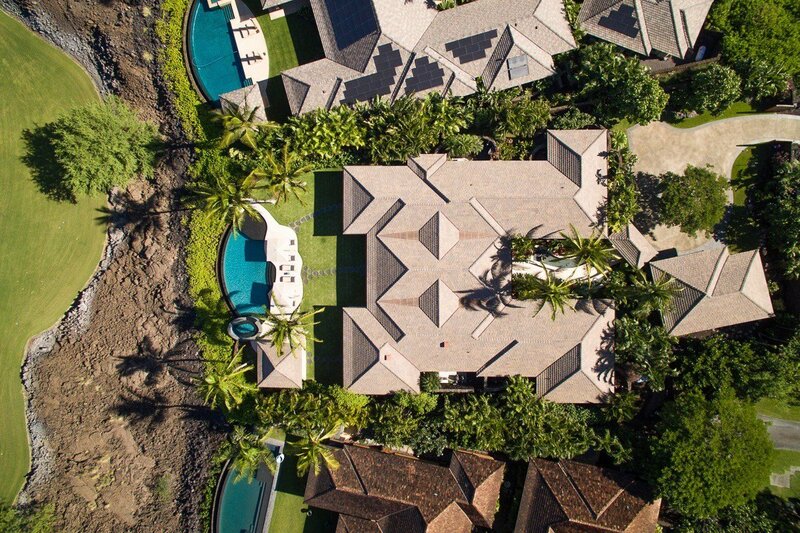 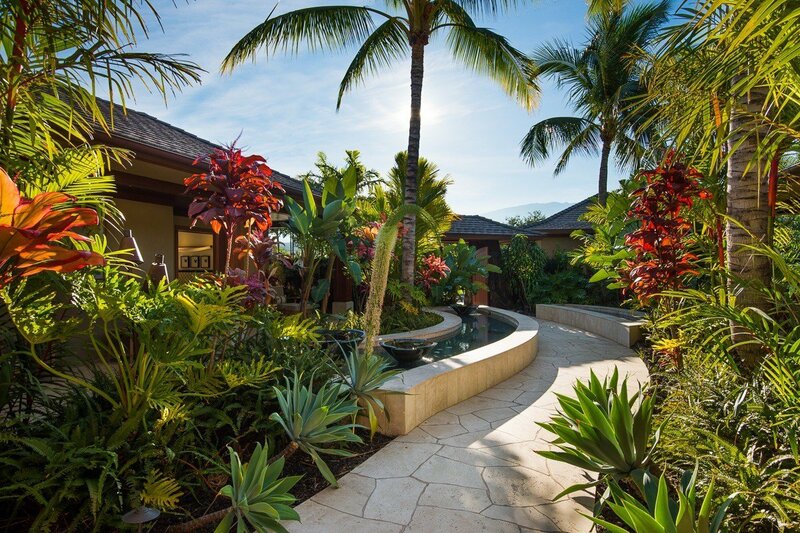 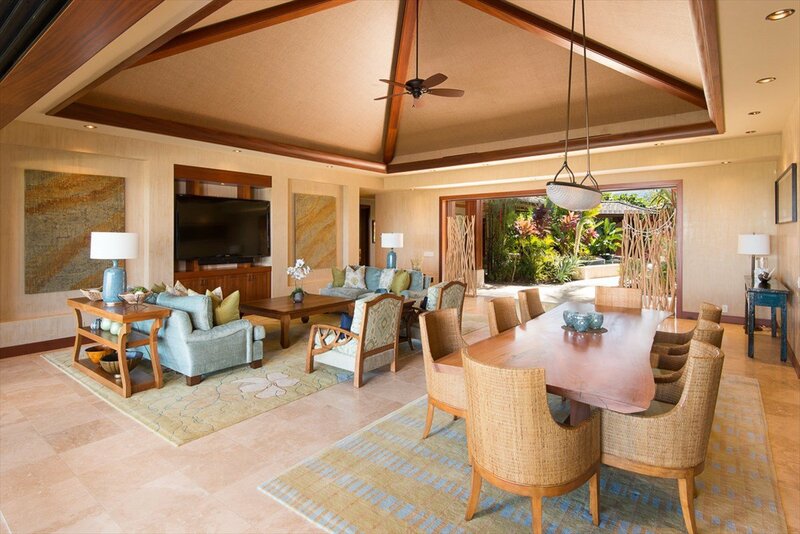 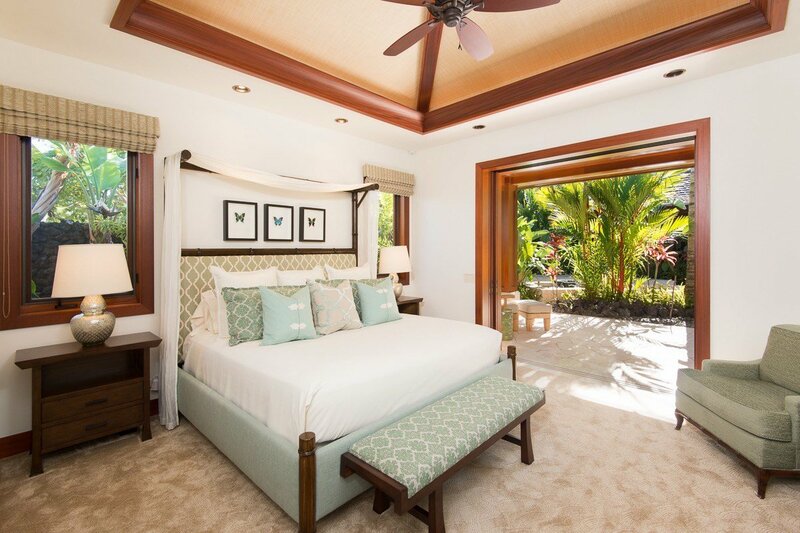 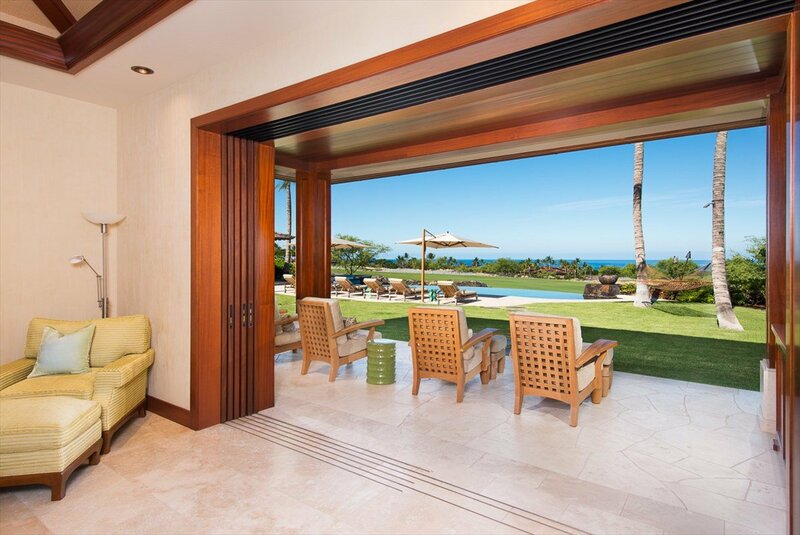 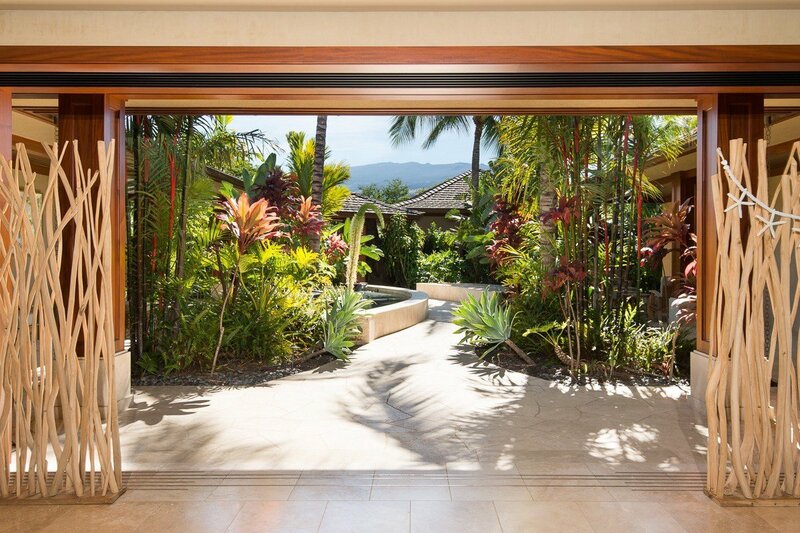 Hualalai Resort, Kanae Estates: Located in one of Hualalai Resort's premier locations with large homesites and panoramic coastline and golf course views. 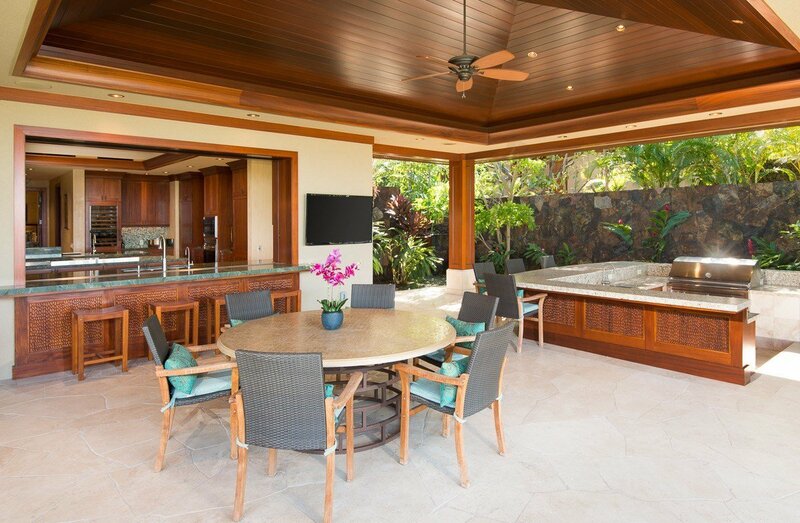 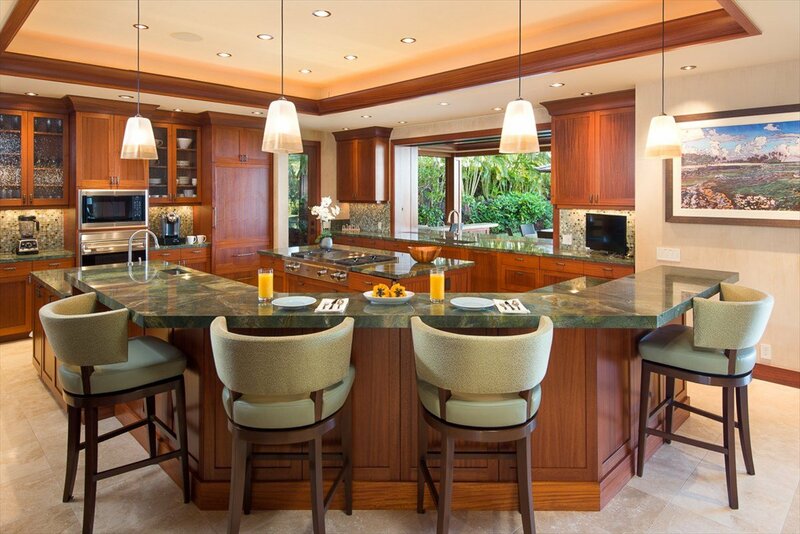 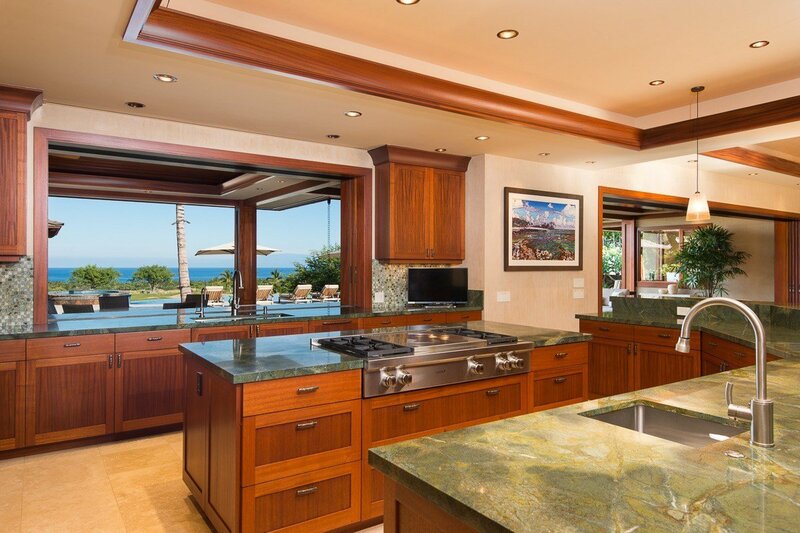 Large custom 5 bedroom, 5 bathrooms, 1 half bathroom with expansive covered lanai for entertaining. 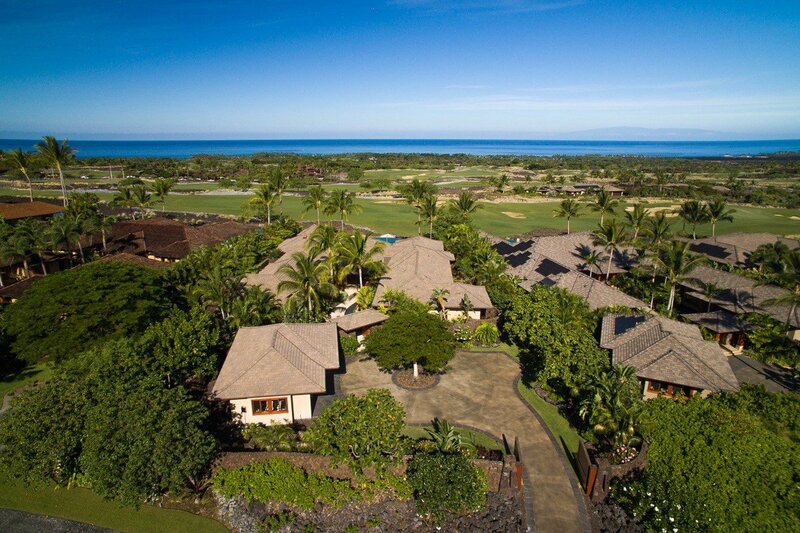 Short distance to the Member's Keolu Golf Clubhouse. 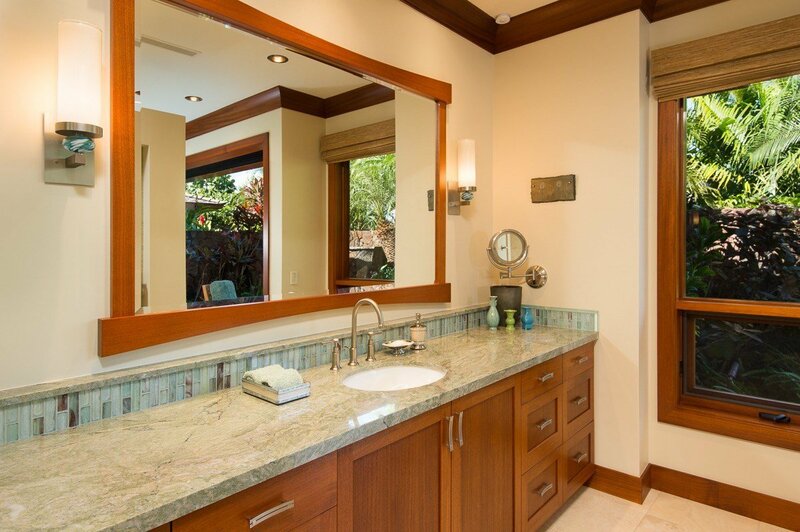 This residence was built by Aina Ola Construction, a renown luxury builder and has been maintained immaculately. 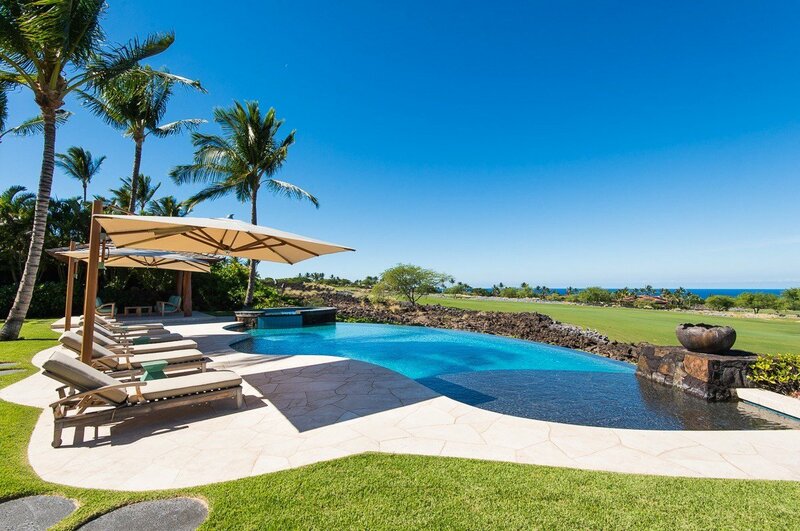 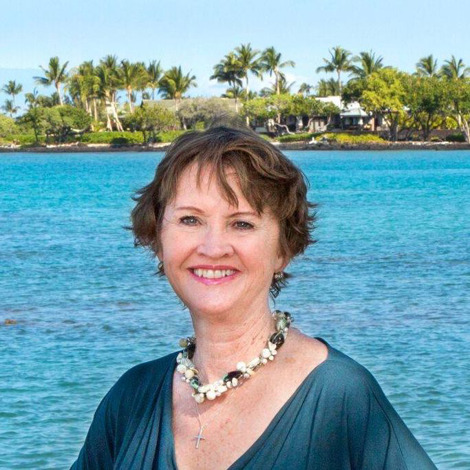 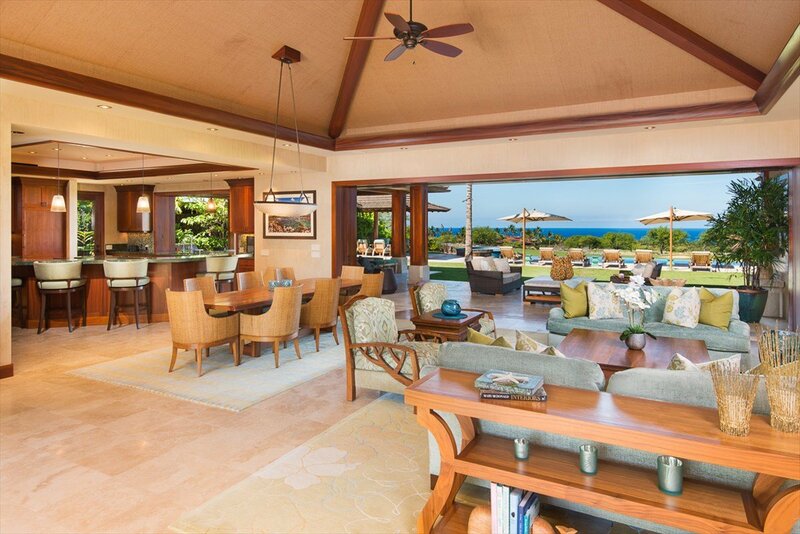 Listing courtesy of Hawaii Life Mauna Kea LLC.